Using their own head-mounted display and gaming vest The Void puts you ever so literally “inside the game”. 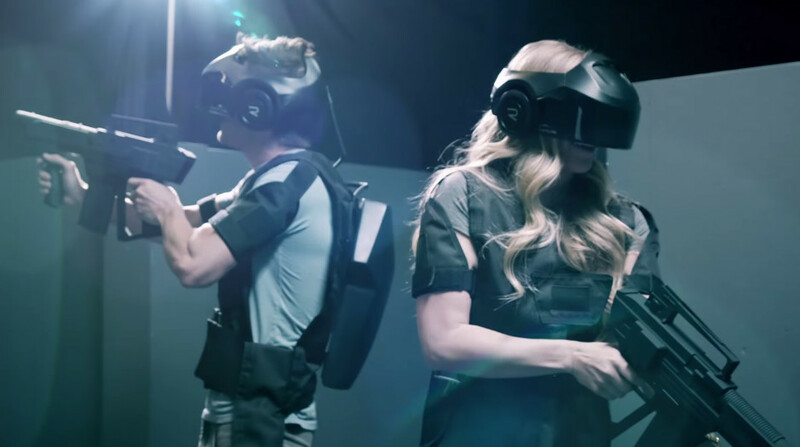 The Rapture HMD (Head Mounted Display) is designed to provide guests of THE VOID with the most believable virtual reality experience possible, exceeding that of similar VR devices expected to reach the home market later this year. And with 1080P per eye resolution this promises to be an amazing experience. You walk into their area, a dark grey maze and put on the headset, and BAM! your in a virtual world…. Next Post Check TechBreakBlog out on Facebook!